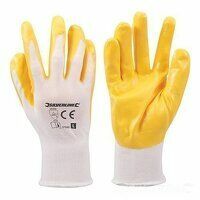 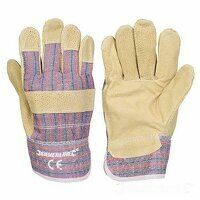 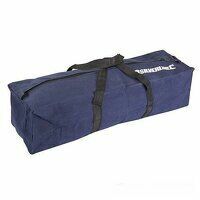 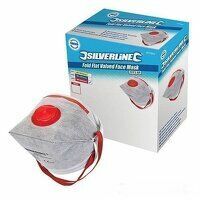 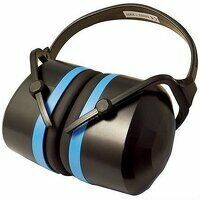 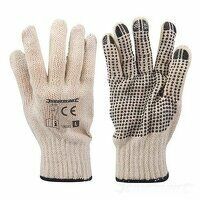 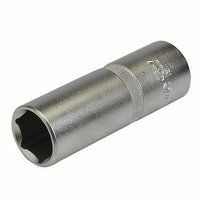 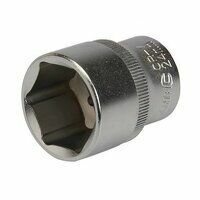 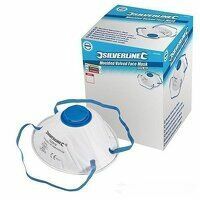 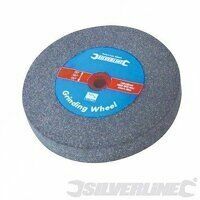 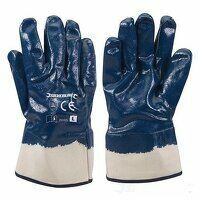 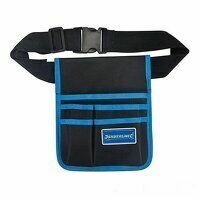 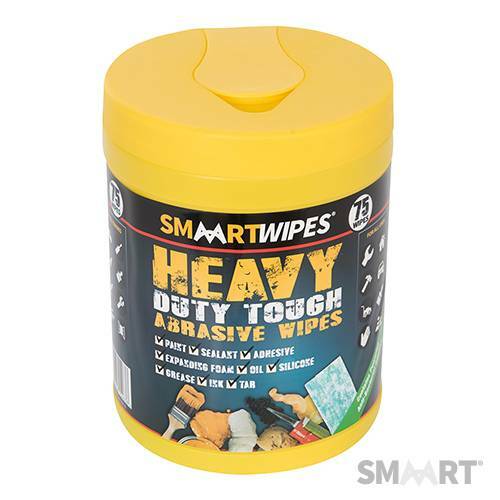 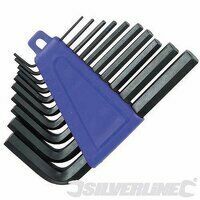 Silverline is one of the most loved tool brands around, having been around since the late 1970s. 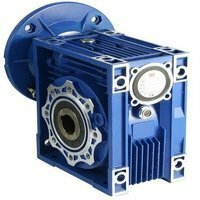 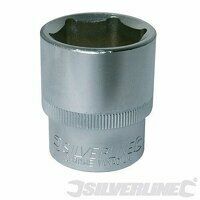 Representing value for money as well as a varied range of tools to help you do your job, Silverline ensures you are equipped with the tools you need. 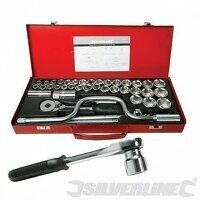 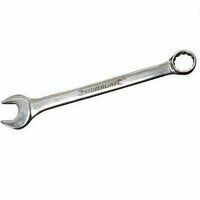 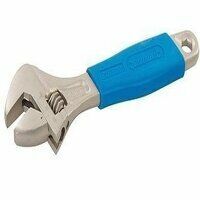 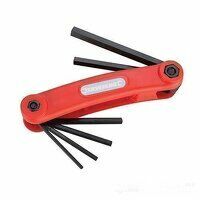 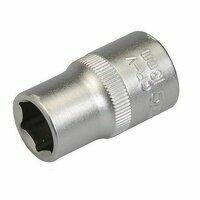 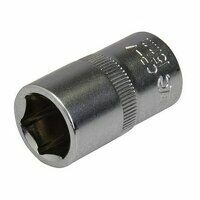 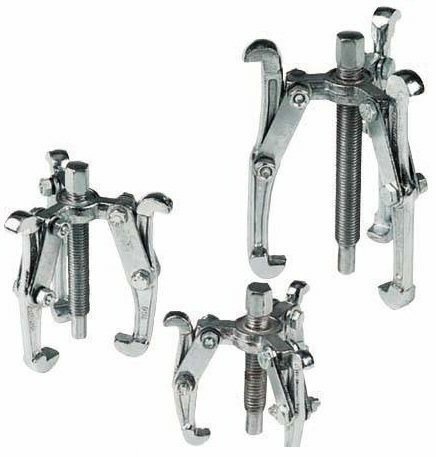 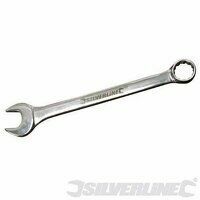 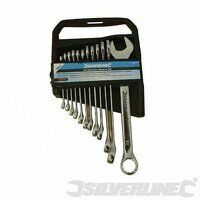 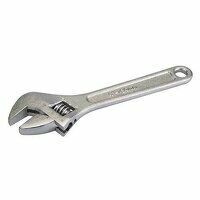 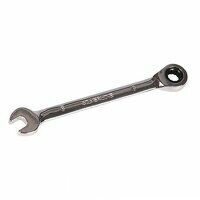 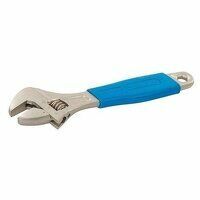 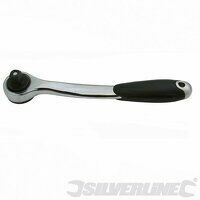 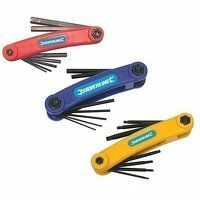 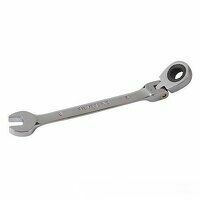 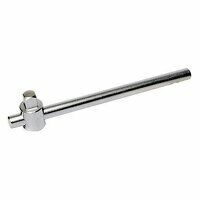 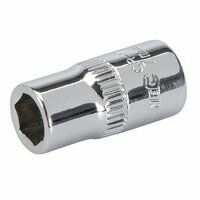 Here you’ll find our range of Silverline tools, including spanner sets, adjustable wrenches and other accessories.